Notre-Dame Beach : family beach next to Hossegor. It owes its name to the Virgin protectress of the sailors of Capbreton. Lifeguards are on duty in summer. 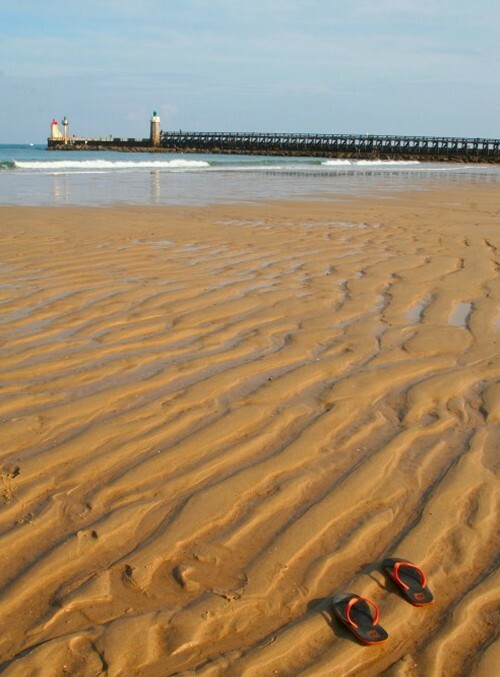 Estacade Beach : the smaller beach of Capbreton, a paradise for children and fishermen and at low tide. Lifeguards in summer. Centrale beach : the most family and most protected beach along the boulevard F. Mitterrand with lots of shops and restaurants. Approval Handiplage. Lifeguards in summer. Prévent Beach : small beach in front of the CERS. Lifeguards in summer. 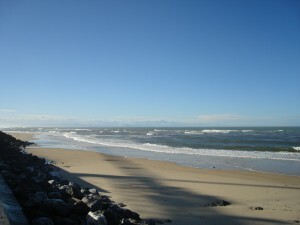 La Pointe Beach : wild beach, surfing spot and naturism. 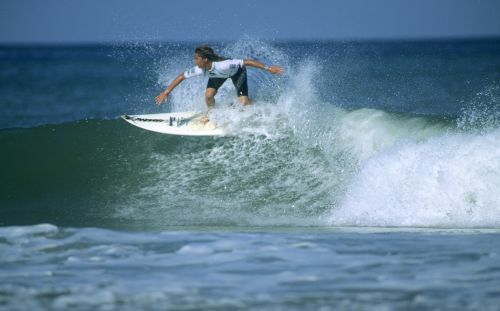 La Savane and la Piste Beaches : surf spots. Lifeguards in summer. Océanides Beach : lifeguards in summer. Please respect their instructions and swim between the flags !! ! !